In our first month of living in Panama (time flies! 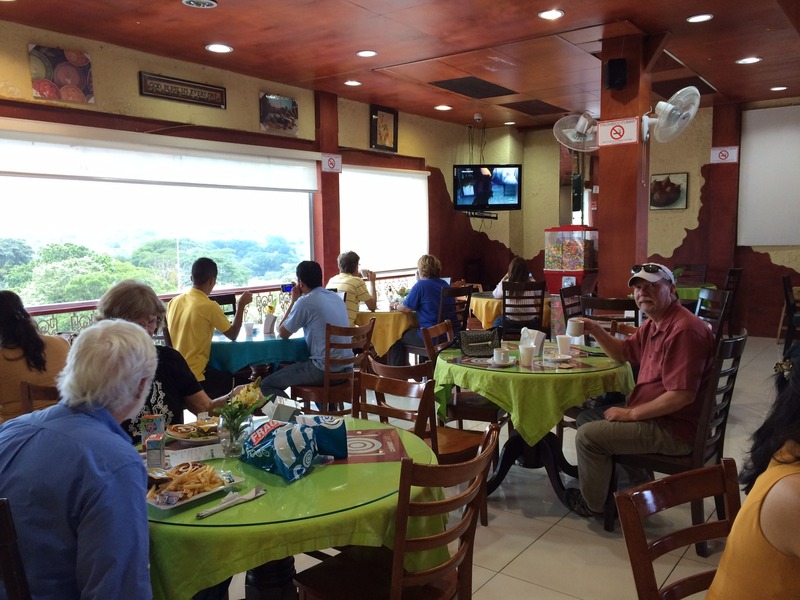 ), we’ve had several occasions to visit David (Spanish pronunciation, DaVEED) – the capitol of Chiriqui Province and Panama’s second-largest city. And what a fascinating city it is! With a population of 145,000 souls, give or take, David is about a half-hour down the mountain from Boquete and is situated on the coast. Its location on the Pan-American Highway (and fine regional airport) makes it the jumping-off point for visiting Panama City to the east, or heading to the Costa Rica frontier to the west. David is also the shopping and commerce capital of Chiriqui and the center for medical facilities and services. We’ve been enjoying poking into some of its nooks and crannies. 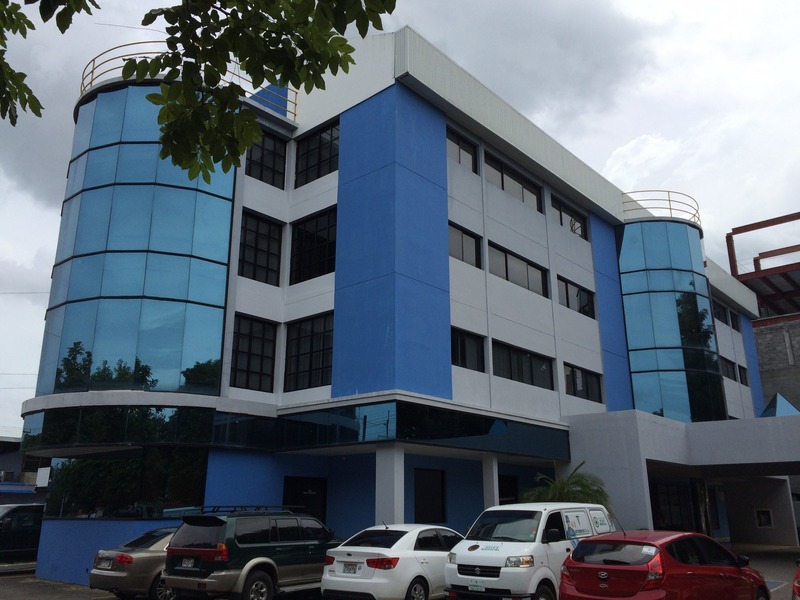 Hospital Chiriqui, where we’ve been spending a lot of time lately (we’re fine, just trying to get signed up for health insurance). It’s actually much larger than this photo shows and they’re building another addition. 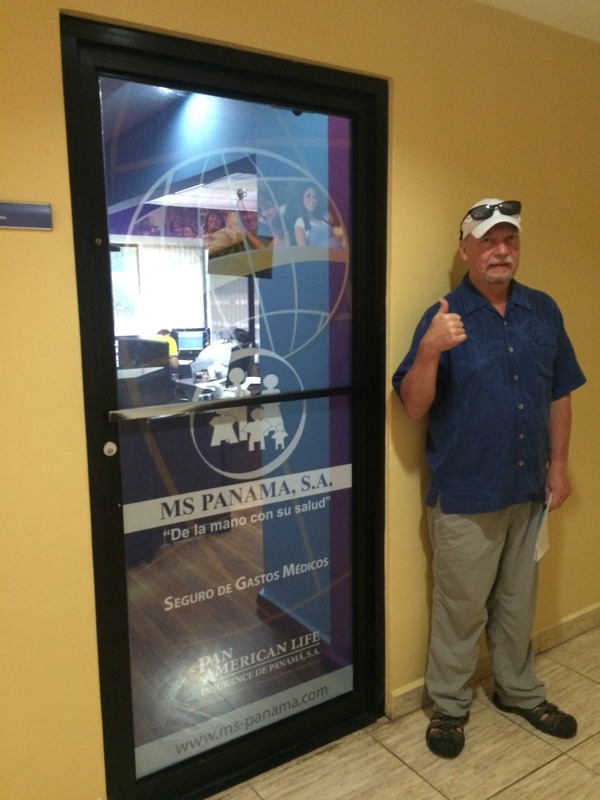 Mission accomplished – we are insured! 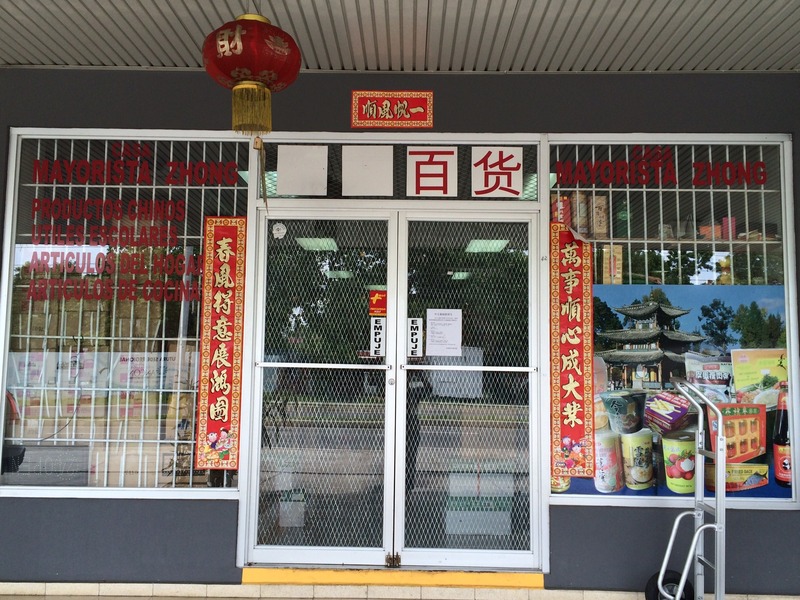 Casa Mayorista Zhong, the Chinese market we had heard so much about. It was surprisingly easy to find! 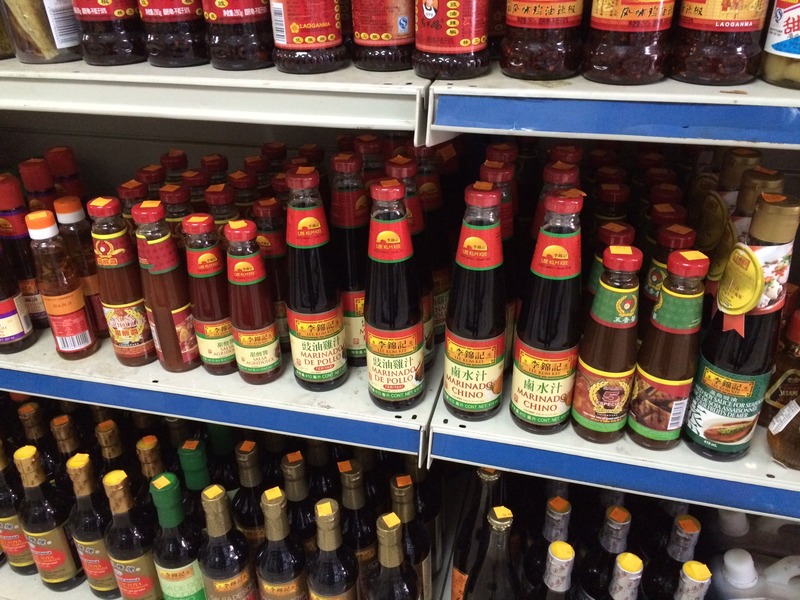 A wonderful stock of Lee Kum Kee products. They also have frozen dim sum (like shu mai dumplings), egg roll wrappers, and a huge array of noodles. 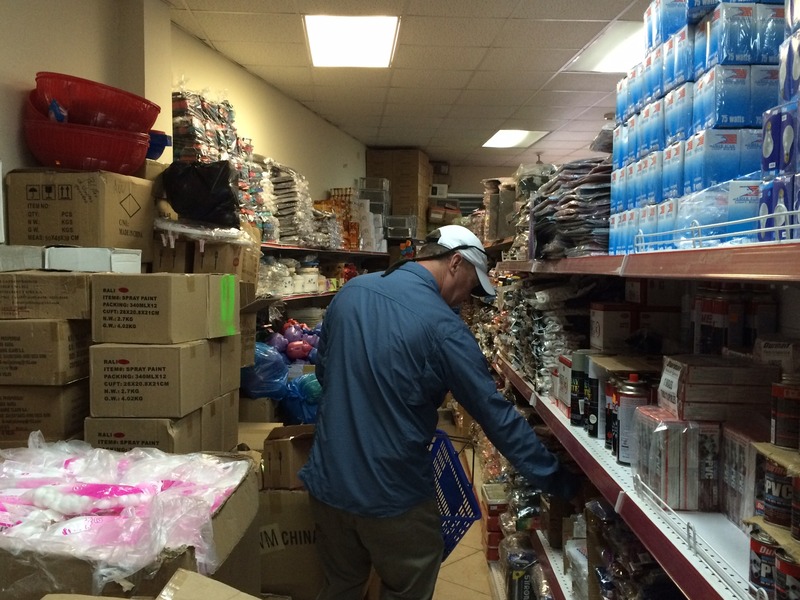 The place is jam-packed, floor to ceiling, with an incredible array of goods. Sewing notions . . .crafting supplies . . . toys and games . . . kitchen gear. . . and on and on. Familiar remedies share shelf space with the unfamiliar. 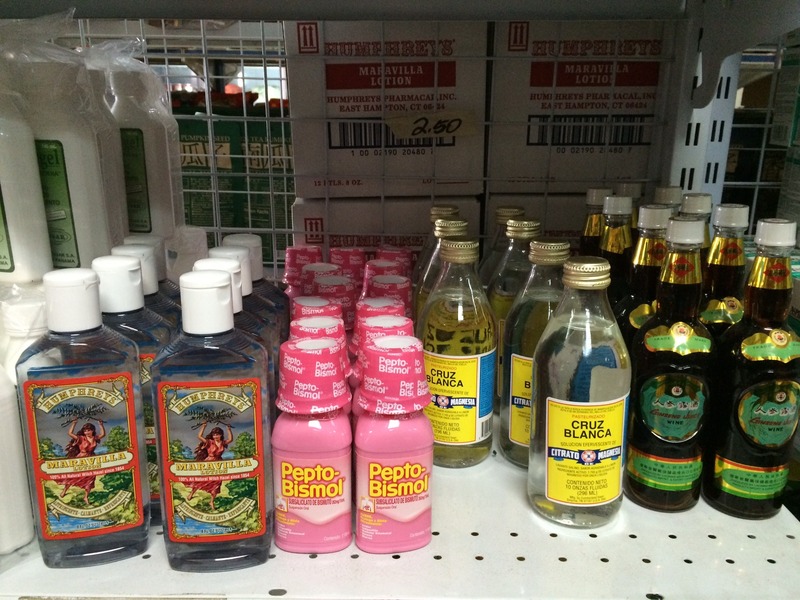 Humphrey’s Maravilla Lotion, anyone? 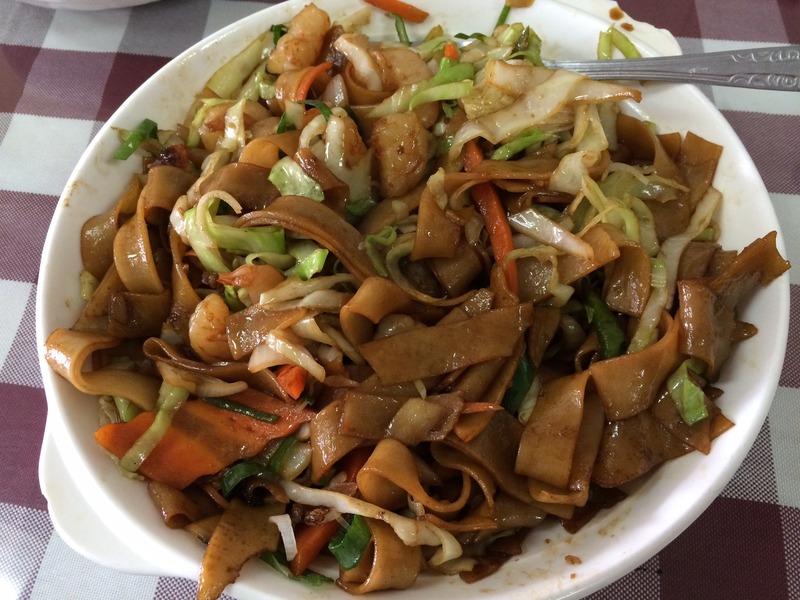 . . . . where I had the chop suey and John enjoyed this HUGE plate of chow mein. Total for both of us: $7! Pedregal Marina, about 10 minutes out of David. The third-floor cafe of the Conway department store. Excellent coffee and amazing views. Did I lie? 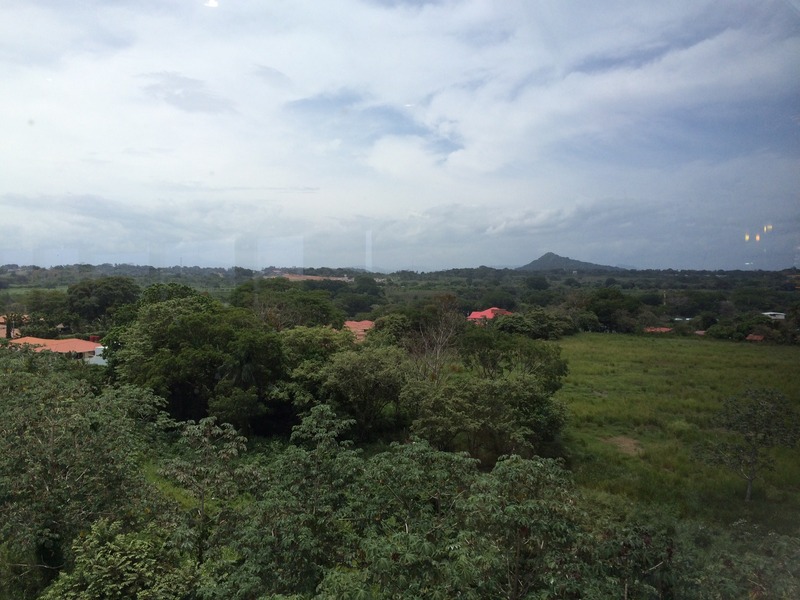 This has to be the nicest department store view in all of Panama! From the Conway cafe. Felipe Motta is a fine wine shop (yes, John heaven!) that has a really excellent selection at decent prices. They also stock quite a few gourmet items from other countries. But this made me chuckle! I guess if you’ve never seen nor heard of Duncan Hines, it’s pretty exotic! 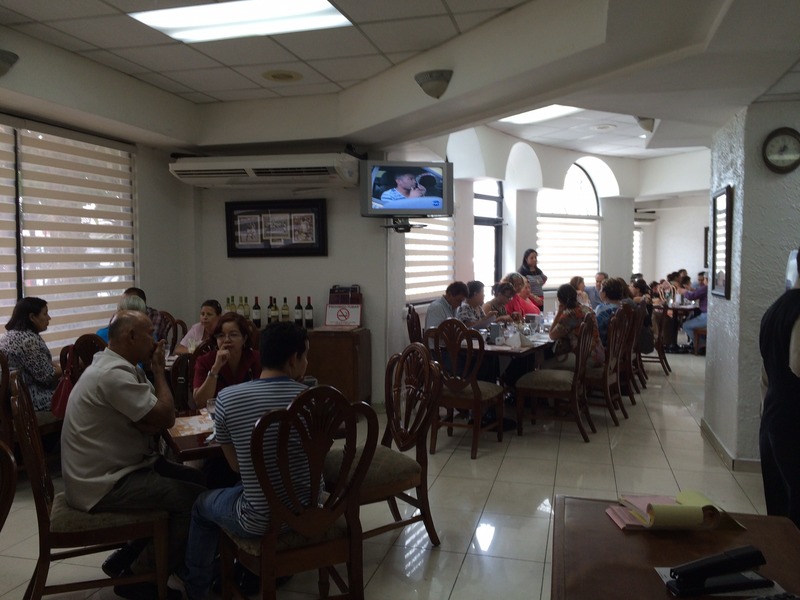 The dining room was packed with Panamanian business people on their lunch break. A good sign! The food lived up to its reputation. Fresh and tasty! 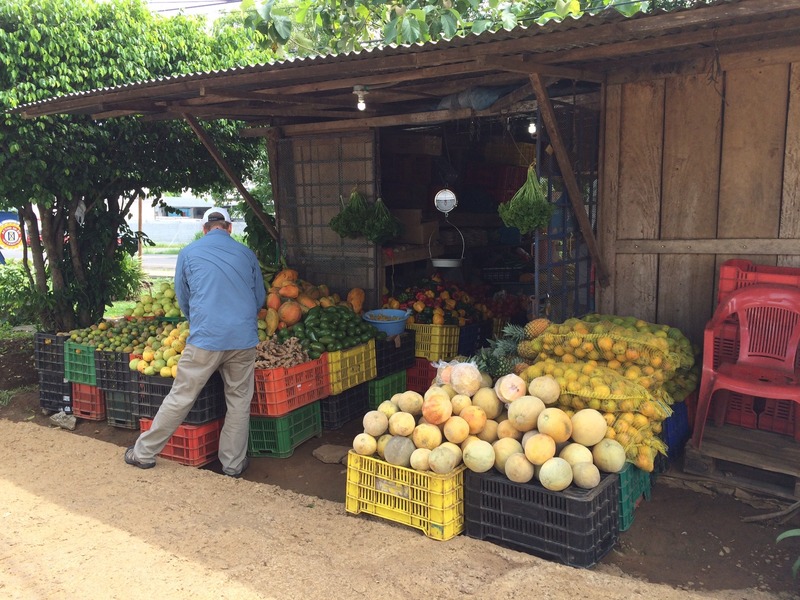 No trip to David is complete without a stop at this excellent roadside produce stand. Unlike most of the countries south of the Rio Grande, Panama’s ethnic makeup is quite similar to that of the United States. People from all over the world came here to build The Canal and many of them stayed after the Canal’s completion. 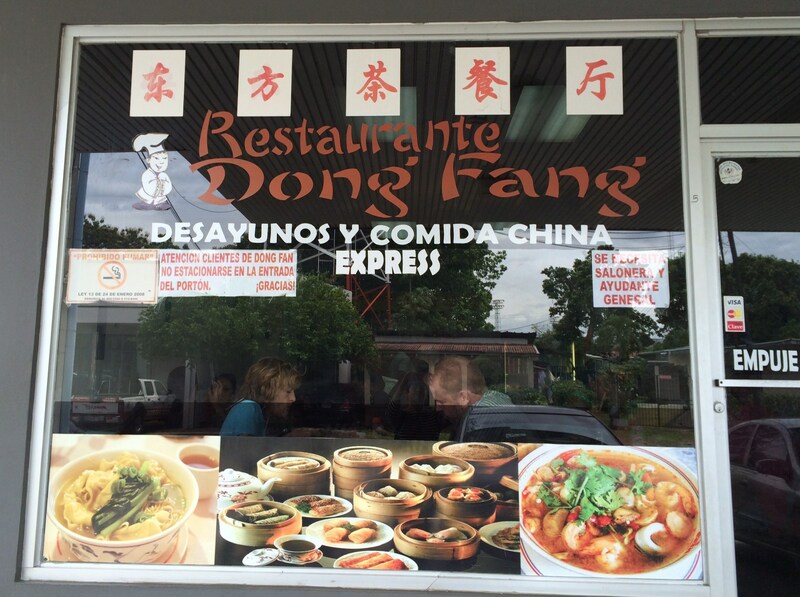 We did find the Chinese presence quite surprising the first time we came to Central America. There’s also a large percentage of persons with Chinese ancestry in Costa Rica. When we spent time on our boat in Puntarenas, CR, there were several large junks with Chinese names in the harbor. 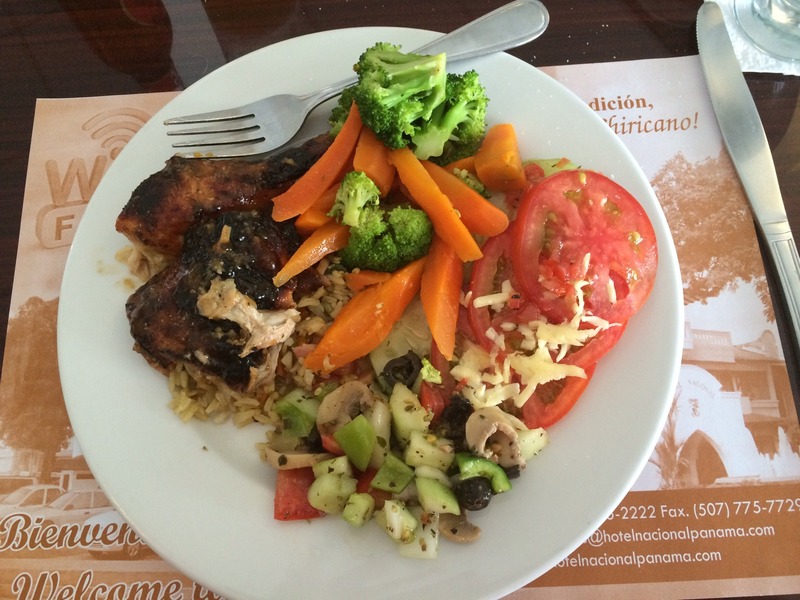 And the best Chinese food we’ve had, outside of the US, was in Golfito, CR. Yes, indeed! And we feel like we’ve just scratched the surface in David and elsewhere. Looking forward to seeing and learning more! Will be very interested in hearing about how your insurance signing up went. Love the pix and comments! Thanks… Hope to see you both in just about two weeks while we’re there. When we started this blog we knew we’d have two main audiences: the folks back home that are interested in our daily life, and the folks (like you) who are planning a move down and looking for information. I’m going to start addressing that second group more now that we’re more knowledgeable about things like getting insurance, so stay tuned! When we were planning our move, we got some wonderful advice and info from people who had gone before and we really want to pay it forward. Loved the pictures, especially the view from the department store restaurant and the produce stand with the beautiful vegetables, dirt floor and giant root to avoid. We had read about the produce stand from an earlier comment and were glad you made it there. Thanks, Mimi! I knew you’d remember that tree root 🙂 We are really enjoying exploring David and getting more familiar with our new home. Glad to hear your insured! Hope you won’t have to use it too often. Enjoy hearing your exploits. Thanks, R&B! We miss you. When are you planning your trip down here???? Thanks for the post. We did some exploring in David when we were visiting Chiriqui last month, and now we are back in Oregon making plans to move to Panama, hopefully within the next 12-16 months. Keep us posted on your new life in Chiriqui province! Thanks, Laureen! Good luck on your move and let us know if there’s anything we can do to help. I’d love to hear how the process went for your insurance. 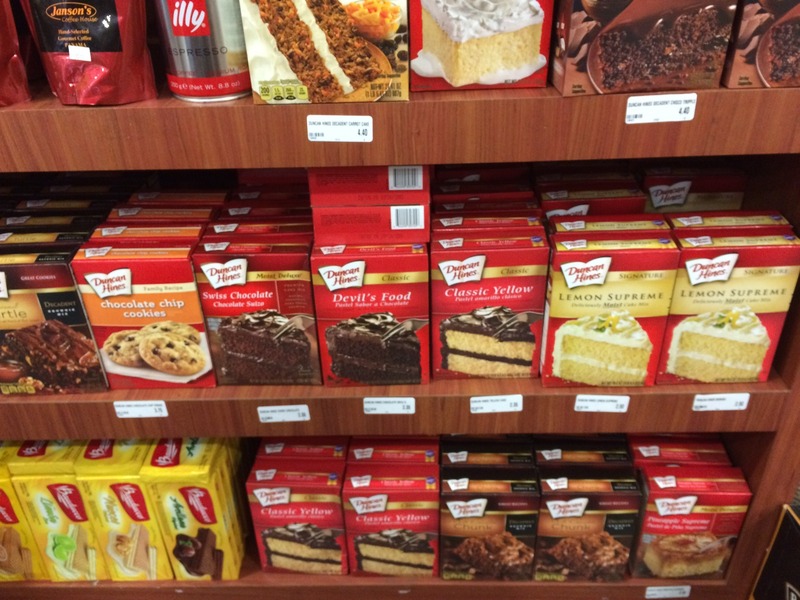 Great post with lovely photos…the gourmet Duncan Hines comment is too funny! Per my message to Eric above, I’ll be providing a lot more info (maybe more than you want!) about our insurance-getting process, so stay tuned! I forget – did you say you’re moving down soon? Hey you two who I still haven’t met! What a “positive” take on David – the city that I know when my brother and wife will visit, as that is where they will land, I have tried to prepare them for the major “culture shock” that they will experience. I will have to say, it is a huge difference then when we first started coming here, and nothing phased me since I was so used to traveling in LA. 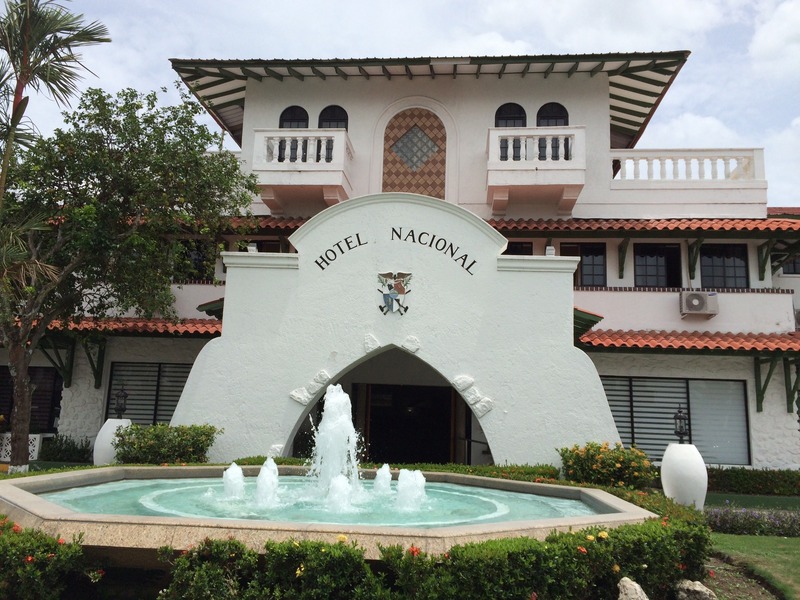 Regardless, I can’t promote it as a ” vacation ” destination but we love the Gran Nacional Hotel…..